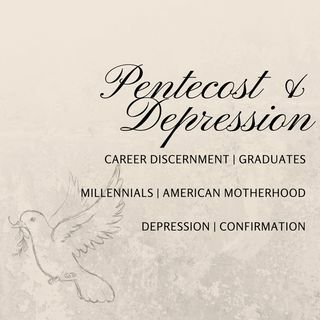 Here you’ll find a lively and informative conversation on Pentecost and the sacrament of confirmation, the decline in American motherhood, growing millennial depression, and advising college and high school graduates as they plan for their future. Join the conversation with Chris Mueller and Timmerie Millington. You can Tweet them @CMuellerTweets @Timmerie.